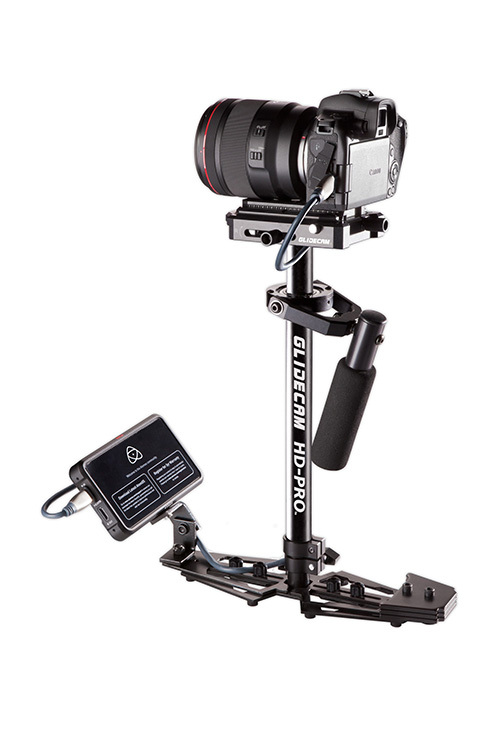 With twenty five years in the making, the Glidecam HD-PRO represents the most affordable, full featured, hand-held camera stabilizer Glidecam has ever offered. 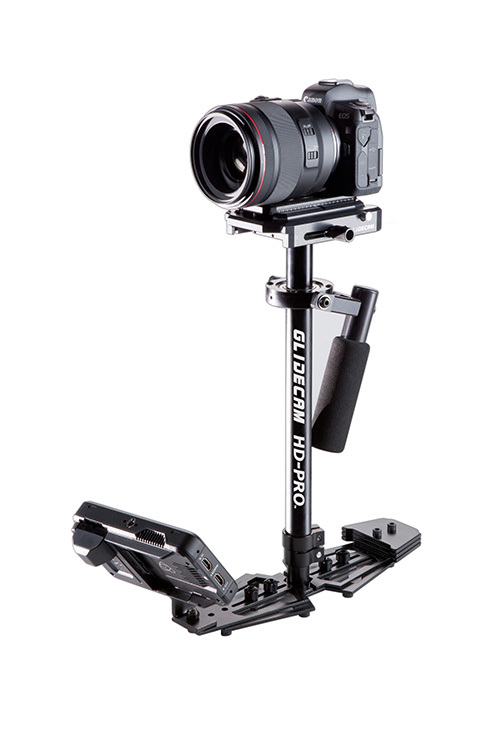 Machined out of experience, and forged with the operator in mind, the Glidecam HD-PRO once again delivers the state-of-the-art sophistication and design that Glidecam is famous for. 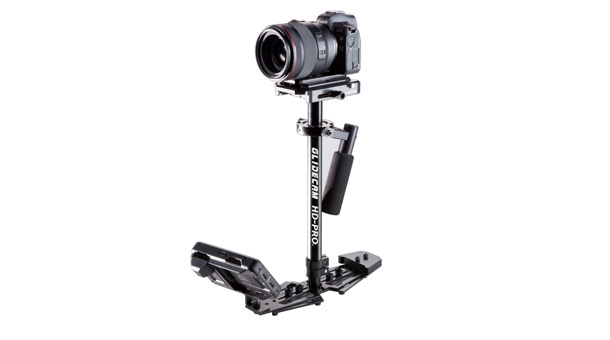 • Camera Plate Features: Laser Engraved 0.10” Adjustment Markers and Rubber Friction Grips.